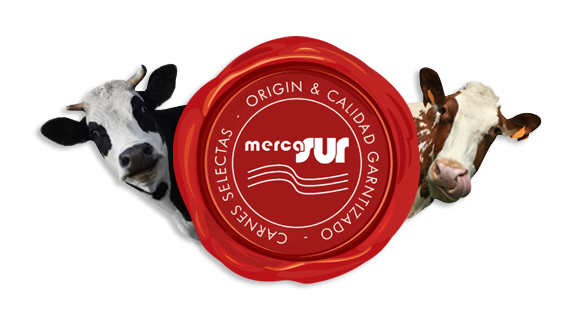 MercaSur carries out the distribution, processing and storage of our fresh premium produce in a 1300 m2 warehouse which is located in the Trevenez industrial business park (alongside MERCAMALAGA, the main food wholesale market of the southern coast of Spain). 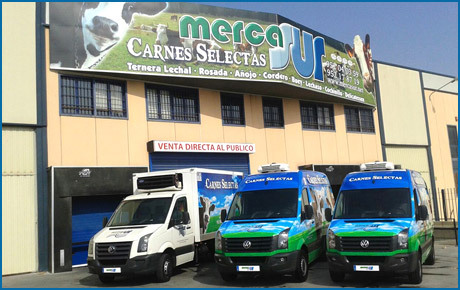 Our facilities are fully approved and equipped with the most modern machinery and are subject to the most recent and strict health regulations. The following facilities are available; cold storage rooms, frozen storage rooms, product ripening dry rooms, freezing tunnel, dismembering/cutting room, preparation room, manufacturing room.